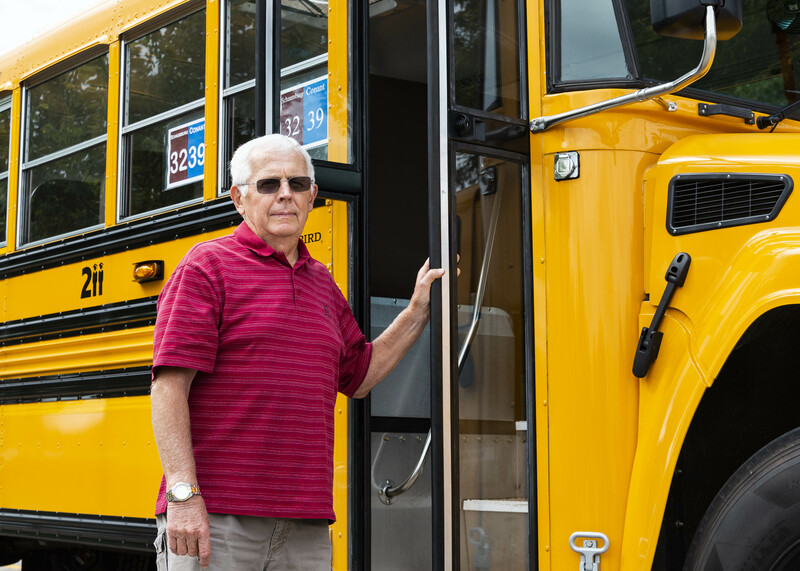 Bus Driver Bill Dahl has worked as a teacher and bus driver for District 211 for more than 50 years. In 1968, then High School District 211 Superintendent Gerald A. McElroy called 22-year-old Bill Dahl to the District’s administration center for an interview to teach physical education and driver’s education at the recently built James B. Conant High School. More than 50 years later, Dahl still wakes up early every morning to start his work day with District 211. 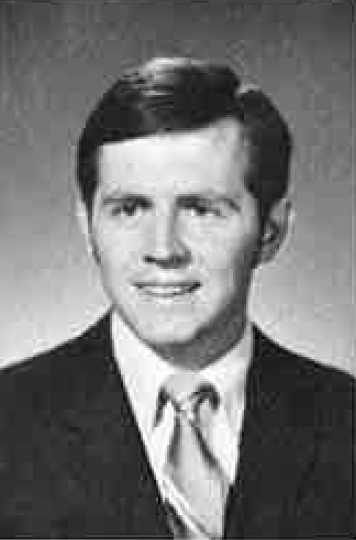 Dahl as a teacher in 1970. Dahl said when he started working for the District, most teachers also doubled as bus drivers. He said anyone who coached a sport also was encouraged to be a licensed bus driver. Dahl said working as a teacher and driver for the District was easy due to the environment. Dahl has seen the District 211 bus fleet expand since the late 1960s. His first bus was bus number 8, a bus he took over from former District 211 Superintendent, teacher, coach, and bus driver Richard Kolze, and Dahl is currently assigned to bus 631. He said he has seen a vast evolution of transportation over the past five decades. Dahl said that throughout his time with District 211, and Conant High School specifically, he has many vivid memories of how things have changed and advanced. 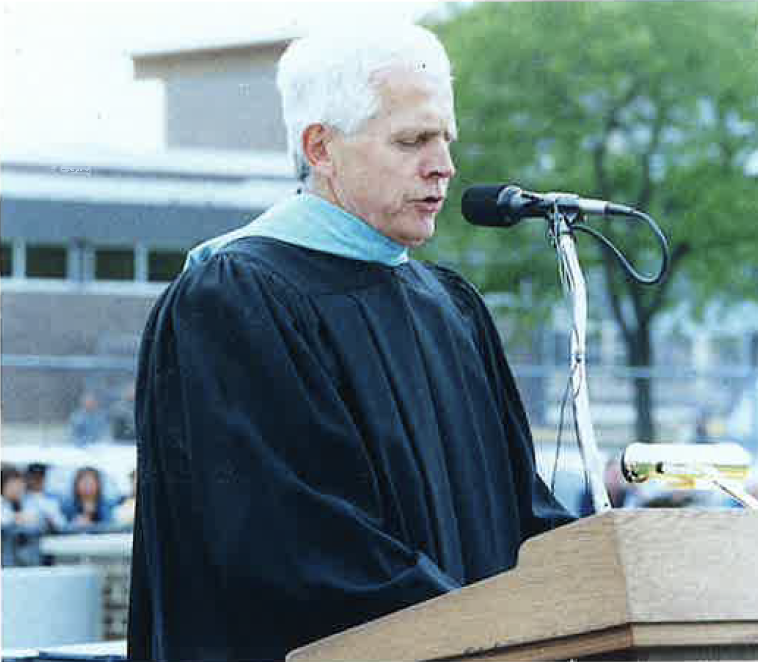 Dahl addresses students at Conant High School’s graduation in 2001. Dahl’s wife, Barb, who has been driving buses for the special education program for 28 years, said her bus includes multiple support staff personnel. Dahl, who recently turned 74, said that when he retired from teaching 17 years ago, he wasn’t ready to settle down. He said he still looks forward to getting up in the mornings and driving his routes. District 211 bus driver Bill Dahl (far right) talks with other drivers prior to starting his afternoon bus route at Schaumburg High School. Dahl added that he always was grateful for the opportunities he has had throughout his time in District 211.